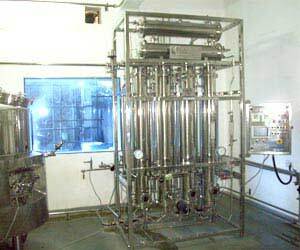 The Neelam multiple effect stills consist of a series of pressure vessels in the form of columns, called distillation columns or effects, that are interconnected, communicating vessels. 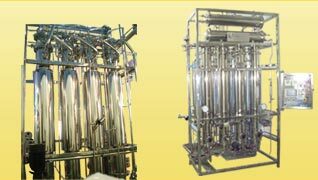 Each column is divided into two parts: a double tube sheet (DTS) heat exchanger that acts as an evaporator, and an upper chamber used to separate pyrogens preventing the drops carrying impurities from reaching the end of the column. The group is supplied as a compact unit on a skid with all components readily accessible. 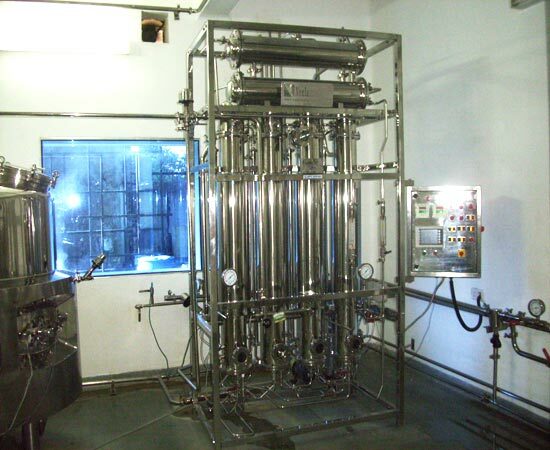 Neelam Industries Multiple Effect Water for Injection Stills are FINN AQUA based designed and constructed to produce pyrogen-free sterile water (WFI) in full compliance with cGMP guidelines as per FDA and EMEA requirements. 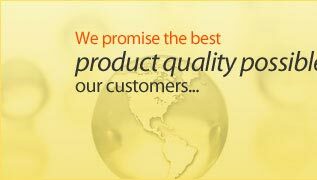 Engineering and Manufacturing practices follow ISO 9001 procedures, ASME BPE criteria, GAMP guidelines, etc. Design and construction meets the most stringent Regulations and Codes from Europe, USA and others concerning safety and pressure vessels. The unit and all its components such as feed water pump, pre-heater and condensers are mounted on a stainless steel AISI 304 skid. All parts in contact with the media are made of stainless steel AISI 316L, insulated with mineral wool (asbestos-free material) with external cladding made of stainless steel AISI 304. Inner surfaces are polished to Ra < 0.64 µm and electro polishing is an available option. All welding is carried out in inert gas atmospheres (argon), with automatic orbital welding whenever possible. Sampling of WFI: the generated WFI can be provided with a collection mechanism for detailed chemical analysis. 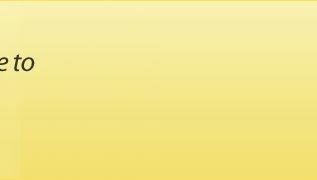 Online printing of relevant parameters of the process is provided for process documentation. All other parameters to comply with USP and BP standard.